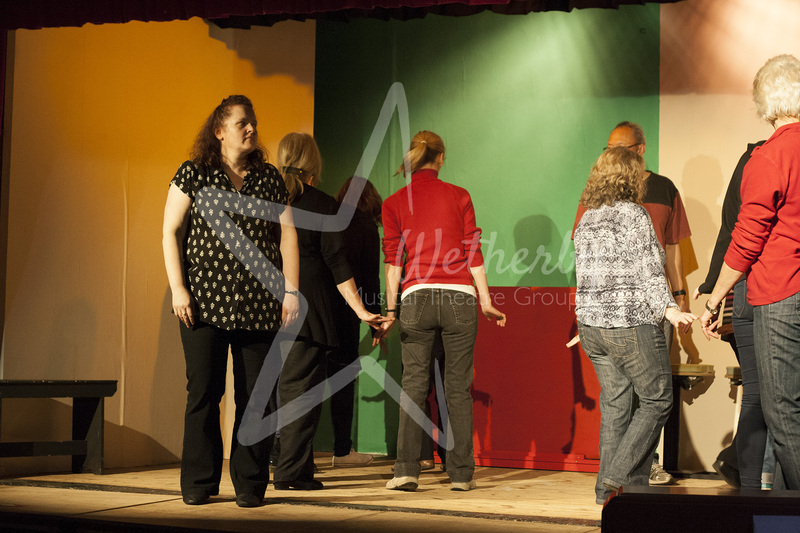 We are an amateur theatre musical group and charity, based in Wetherby, West Yorkshire, and perform musical shows for Wetherby and surrounding areas. 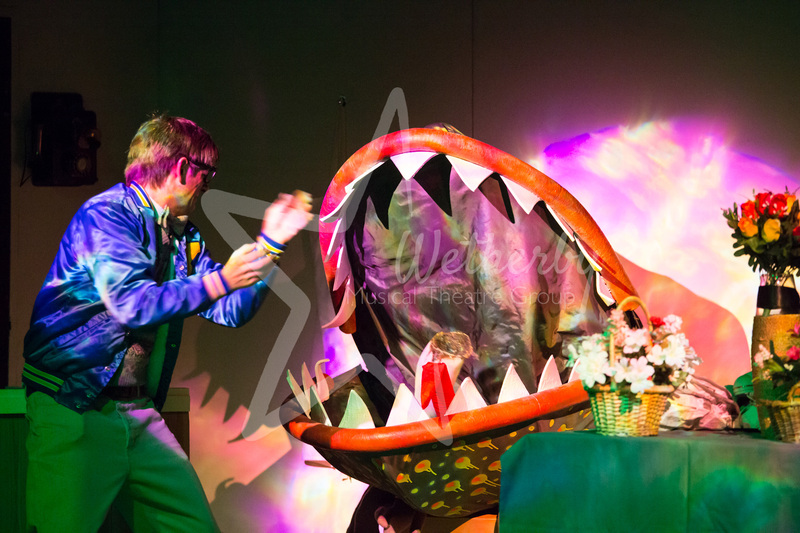 We aim to perform one major musical and one pantomime / smaller show each year. 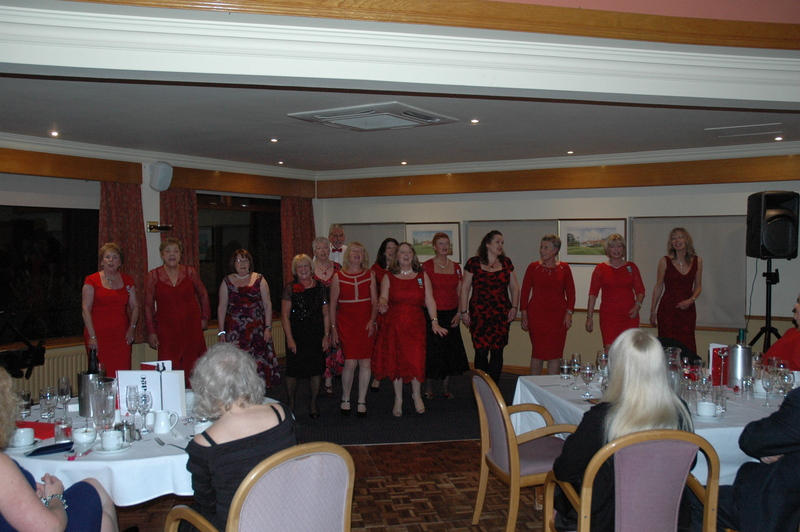 We also organise numerous fund raising events and social evenings throughout the year.Checkout some recent photos. 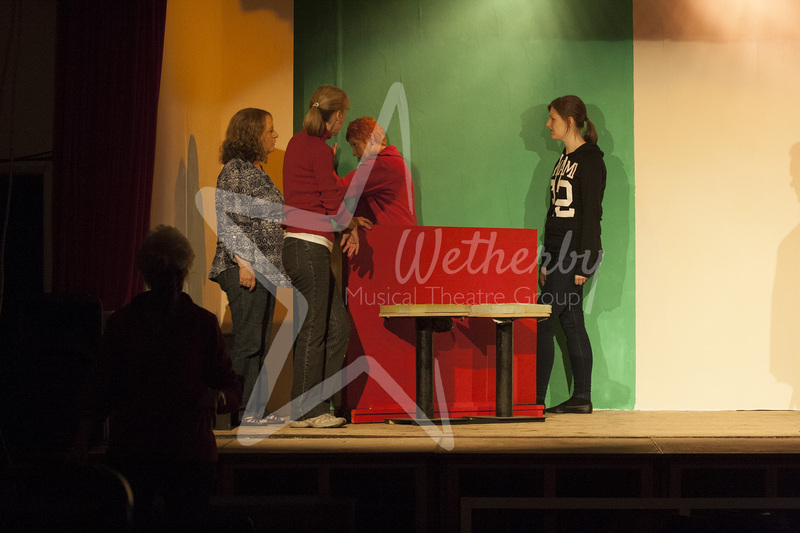 We meet to rehearse each Tuesday evening at 7:30pm venue is at Deighton Gates School with additional reheasals as required on Thursday evenings and Sunday afternoons as we work towards a production. 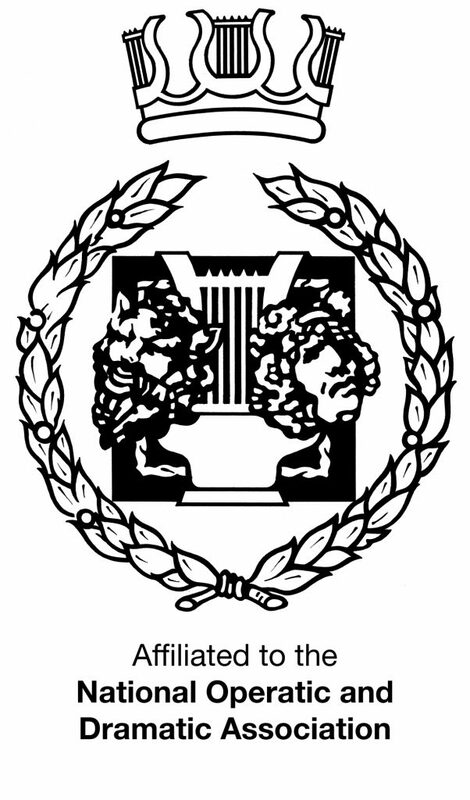 We are always looking to recruit new members, young and old, to perform on stage or help out back stage. There is always a job for everyone in the group so why not Contact Us now?